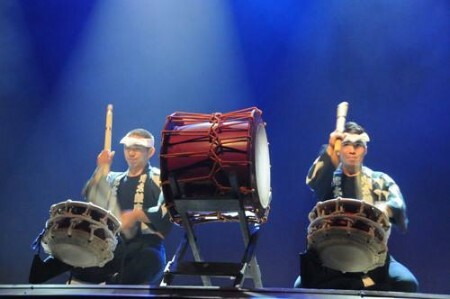 World-famous Japanese taiko ensemble Ondekoza will tour in the Midwest region as part of the Arts Midwest World Fest. Fusing incredible athleticism, pounding rhythms, and peaceful melodies, Ondekoza’s performances inspire and energize audiences. The tour is supported through the Performing Arts Japan (PAJ) program.